What is the InTouch Portal? 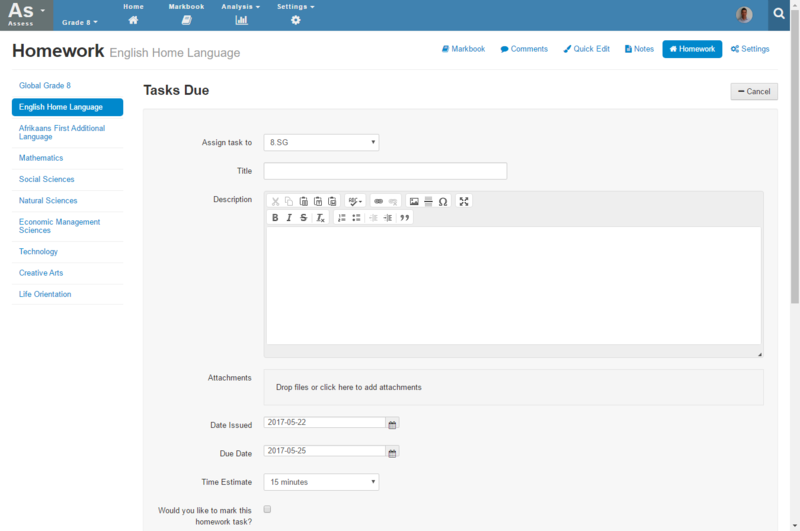 It is possible to create homework tasks in the Staffroom Assess module and to share these with parents and students via the InTouch Portal. Which assessment group the task should be assigned to. Like other activities in the markbook it is possible to mark numerically or using a scale. Note that it is possible for your school to switch off the homework section of the InTouch Portal. 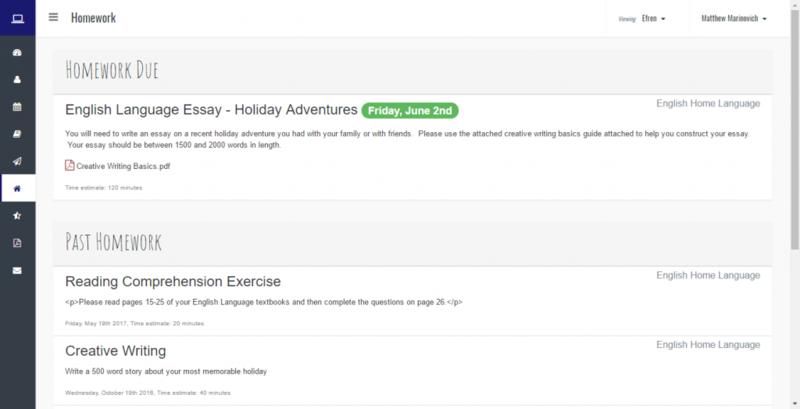 Homework tasks will only be visible in this section if your school has enabled this feature.